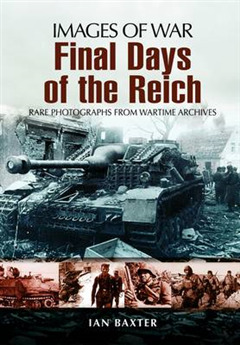 The Final Days of the Reich is the latest in the popular Images of War series range by Ian Baxter. 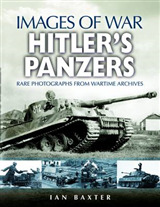 Drawing on rare and previously unpublished photographs accompanied by in-depth captions and text, this book is a compelling account of the final weeks of the Nazi's struggle for survival against overwhelming odds. 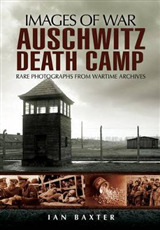 Each photograph fully captures the tension, turmoil and tragedy of those last, terrible days of war as Wehmacht, Waffen SS, Luftwaffe, Hitlerjungend, Volkssturm and other units, some of which comprised of barely trained conscripts, fought out their last battles.Exhausted and demoralized skeletal units must have been aware of the impending defeat. 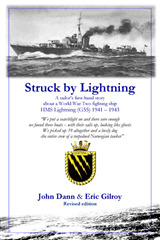 Yet the German General Staff was still resolved to fight at all costs. 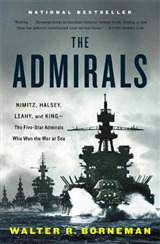 By late March 1945, less than 100 miles east of Berlin some 250,000 German troops had slowly withdrawn to the Oder, and what followed was a series of fierce and determined defensive actions that would finally see the Germans encircled and fighting the last desperate battle within Berlin itself against overwhelming odds.